NHT is highly committed to sustainable business practices that save money, eliminate waste, increase efficiency, protect resources and promote healthier employees and communities. More than being “green,” this commitment to sustainability involves long-term, systematic decision-making to protect and enhance the natural and social systems on which we depend. NHT has been growing its commitment to sustainability for several years, both in our business lines and our internal efforts. 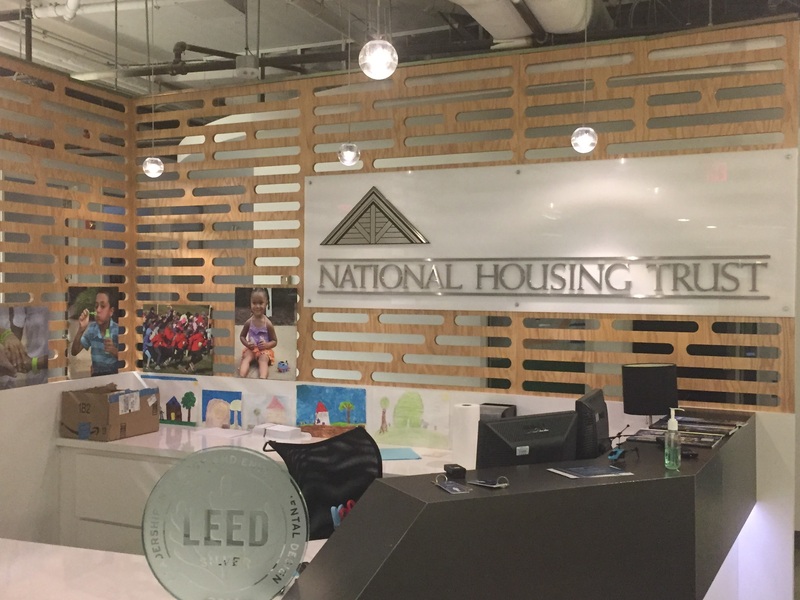 In 2014 NHT’s office in Washington, D.C. earned LEED Silver certification. LEED, or Leadership in Energy and Environmental Design, is a U.S. Green Building Council certification program aimed at increasing the sustainability of built structures. Earning a LEED Silver certification indicates that NHT has met rigorous environmental standards. NHT earned exceptionally high marks for its purchase of Renewable Energy Certificates for its share of the whole building’s electricity use. In 2013, the NHT-Enterprise Board formally adopted an organization-wide sustainability resolution that outlined specific green office objectives. All departments, when feasible, incorporate these green office objectives into their work. In sum, these objectives effectively reduce the environmental footprint of NHT’s office and business practices.